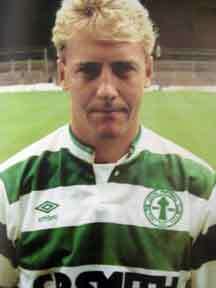 Celtic Managers and Players that owned pubs. 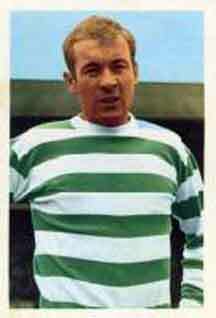 Managers and Players of the Celtic Football Club that owned Pubs in and around Glasgow. 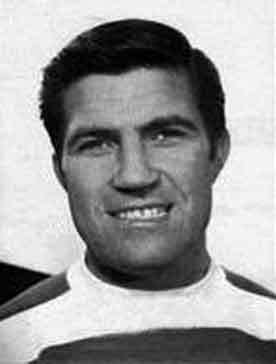 Bertie Auld had a hotel in Stonehouse. 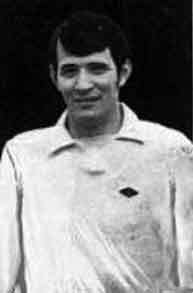 ** He was also in partnership with Joe McBride in a pub called the Sideline's on London Road. 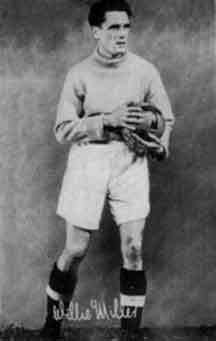 Johnny Bonnar Goalkeeper, Celtic Coronation Cup hero had a pub at the top of Orr Street in the east end of the city. Annie T M Bonnar was the licensee and was granted a licence on 12th March 1963 the pub stayed open until the 1970s. She was also licensee of the Toby Jug at 1052-58 London Road at the corner of Arrol Place, granted a licence on 14th March 1967 and was still trading in 1973. 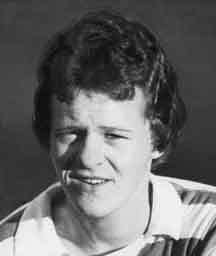 Johnny Bonnar also had the Club Bar, 588 Gallowgate 1974-79, the Londoner, London Road 1981-89, and the Spur Bar 296 Polmadie Road 1979-200. Jim Brogan had Wintergill's Bar on Great Western Road and now has the Victoria Bar, Victoria Road in the southside of the city. John Campbell owned a pub at 322 London Road at the corner of Boden Street in 1907 called the Villa Bar. Some of us will remember this pub as "Jack's Bar." 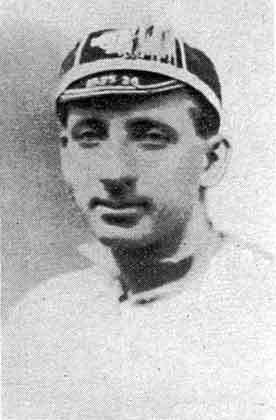 Tom Colgin was the licensee of the Old Vic, 669 Govan Road for the late James Grant in 1915. 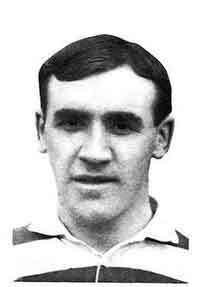 He also owned the Old Govan Arms, 907 Govan Road in 1916. 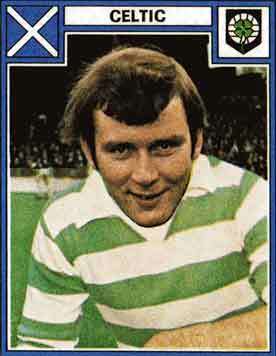 John "Dixie Deans owns the Rhinstone Tavern, 153 Main Street, Baillieston. Michael Dunbar owned a pub at 72-74 Gallowgate he also owned another well known bar on the Gallowgate at number 429, this pub still stands today and is known as the Weemans. He obtained a licence for another pub at 32 Main Street, Bridgeton, he also had a pub at 28 Reid Street, he secured a licence for these premises on 21st October 1913. 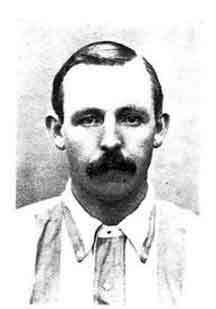 Michael was elected onto the Celtic board in 1897 in the Annfield Hall, just off the Gallowgate. He served on the board until his death in 1921. Patsy Gallagher owned a bar at 42-44 Fulbar Street, Renfrew 1920, he took over the International Bar, Clydebank in 1925 and two years later closed down the Renfrew premises to concentrate on the International bar. 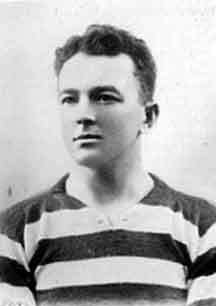 Mr Patrick “Patsy” Gallacher. 1935. James Grant owned a pub called the Grant Arms at 19 Argyle Street, 106 Main Street, Gorbals and 548 St. Vincent Street, Glasgow. 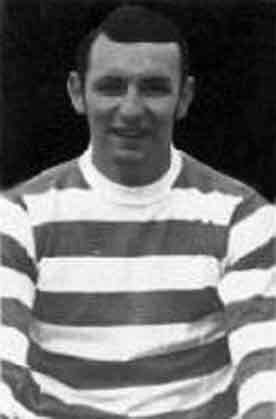 Ex Celtic player Mr Harry Hood. Harry Hood had Angels Hotel, 144 Main Street, Uddingston and The Sherwood Manor Hotel. 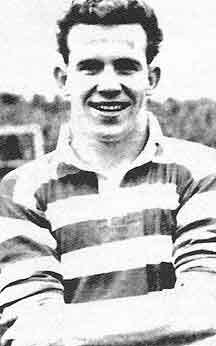 2017... Former Celtic football player, Harry Hood, is preparing to invest in the renovation of the Angels Hotel in Uddington. Utilising his £8m profits from his pub company, The Lisini Pub Group, Hood hopes to speed up the restoration project of the hotel which has suffered a series of setbacks since it closed for refurbishments last year. 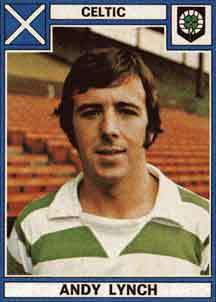 Hood, who played for Celtic, Scotland and Rangers in the 70s, put £750,000 into renovating the Angels Hotel. Whilst developments are not complete, the restaurant and lounge areas are due to open on 6 April. Siobhan Edwards, director at Angels Hotel, said: “As a family-run business, who are dedicated to our customers and the preservation of this old building in the area, we wanted to make sure this place was around for another 100 years to come. The rest of the Angels Hotel is due to be reopened at the end of April. 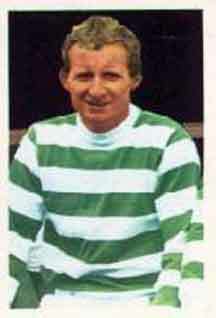 Jimmy Johnstone had The Double J in Hamilton. Circa 1960s-70s. 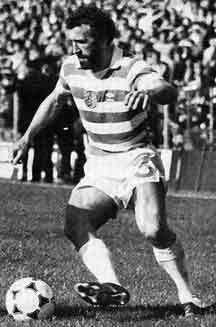 Danny McGrain had Danny Macs at 1325 Duke Street at Parkhead Cross. 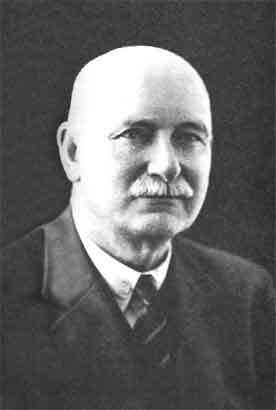 John McKillop was a wine and spirit merchant and took over the Grosvenor Hotel in 1899. 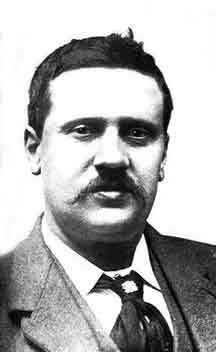 He was a native of Catrine, Ayrshire and came to Glasgow with the rest of his family, his brother William was also in the licensed trade in Glasgow, he owned the Royal restaurant in West Nile Street, William died in 1909. John and his brother William was also in partnership with Mr MacKenzie in various catering projects including the world famous Glasgow International Exhibition in 1901. The brothers were awarded many awards for their involvement in the Scottish Licensed Trade and catering services. 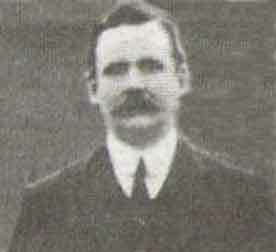 John was a member of various societies including the Scottish Licensed Trade, he was a Director of the Glasgow Restaurateurs Association, a member of the Lethahill & Cardross Golf Clubs, he was elected onto the Celtic football Board in June 1897 in the Annfield Hall just off the Gallowgate and served on the board until his death in 1914, John died at the age of 61 and was unmarried. 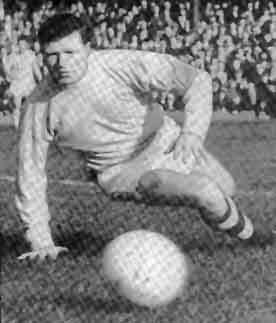 Joe McBride had The Wee Mill in Oatlands just down from Shawfield. 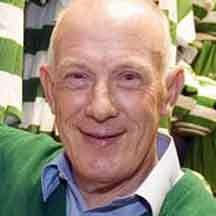 * Joe was in partnership with Bertie Auld in the Sideline's bar on London Road. 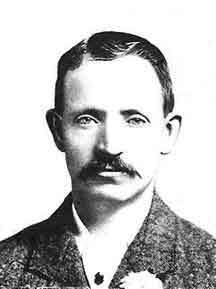 John H McLaughlin Wine and spirit merchant John McLaughlin was elected onto the first ever Celtic board at the first meeting of the newly formed limited liability company on June 17th 1897. Sandy McMahon owned The Duke Bar, 209 Great Eastern Road now known as the Gallowgate around 1907, many will remember this old pub as the Reunion. 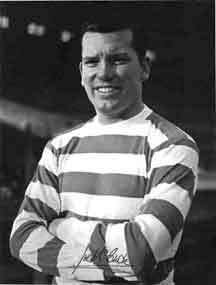 Billy McNeil had McNeils in Torrisdale Street off Victoria Road in the southside of the city. Many will remember this pub as the Madeira. 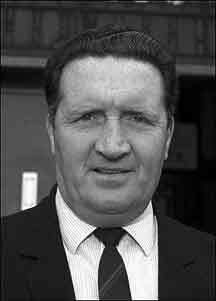 Bill McNeill owned the Halfway House Bar, Bellshill in 1974. 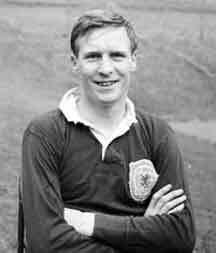 Billy McNeill, the Celtic F.C. captain, who has been awarded the M.B.E. 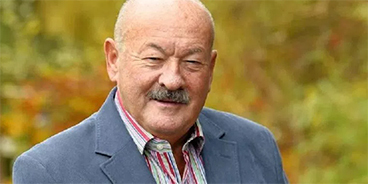 in the Queen's Birthday Honours, is associated with three licensed premises in Ayrshire, The Coylton Arms Hotel, Coylton (for which he holds the licence), The Fenwick Hotel, Fenwick, and premises at Torranyard, Kilwinning. 1974. 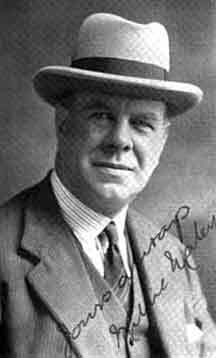 Willie Maley, Celtic Manager owned the famous Bank restaurant at 35-41Queen Street for many years. Willie Miller owned "Willie Miller's Bar", 163 McAslin Street formerly known as Albert Street at the corner of 99 Taylor Street. Circa 1951. 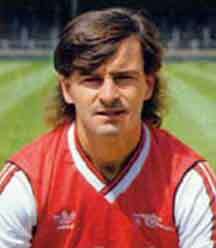 Charlie Nicholas - Cafe Cini in the City Centre. 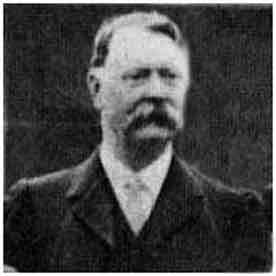 John O'Hara was a wine and spirit merchant who was elected onto the Celtic board in 1897 in the Annfield Hall, off the Gallowgate. He served on the board until his death in 1905. 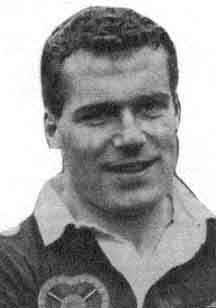 * Mr O'Hara owned a pub at 140 London Road, he had his owned blend of Scotch Whisky called the "Royal Shield". His son John jun. took over the business in 1903, he then acquired the Clyde Vaults, Nuneaton Street and 45 Norfolk Street. Christopher Shevlane owned Chris Shevlane's bar in Springburn Road. 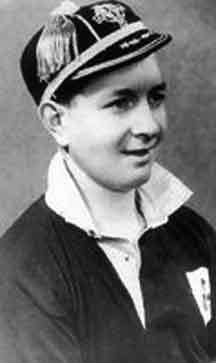 Before that he owned the Terminus Bar at the corner of Elmvale Street, Springburn in the north side of Glasgow. 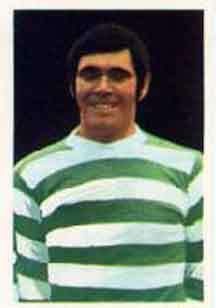 John Eric Smith, nicknamed Eric owned a pub called the Bosanova at 723 Gallowgate at the corner of Slatefield Street. 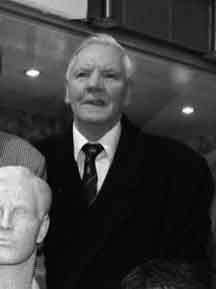 He was granted a licence on 20th October 1964 and was till running the pub in 1973. Evan Williams had a pub in Jamestown, Alexandria. 1973. ** Kerrydale Street. 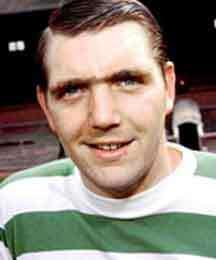 Caltonbhoy1967. 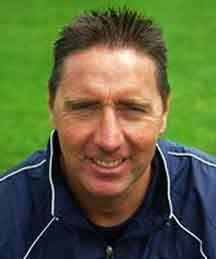 and Rico Richmond. Any objections to the images I have used Please contact me and I will remove immediately. Do you know of any pub that the players owned?